Rudolf Eb.er aka Runzelstirn & Gurgelstøck is the master of his own reality, shattering the limitations imposed on the body by time and space. He founded the Schimpfluch collective in 1987 with the intent of liberating the psyche through expansion of the senses. Their aktionism included process-­based performances, audio collages, writings and visual art. For 7 years Eb.er did a monthly radio show called 'Psychic Rally' with Joke Lanz (Sudden Infant), who also became a core member of the group together with Marc Zeier (G*Park). Dave Phillips joined a few years later. 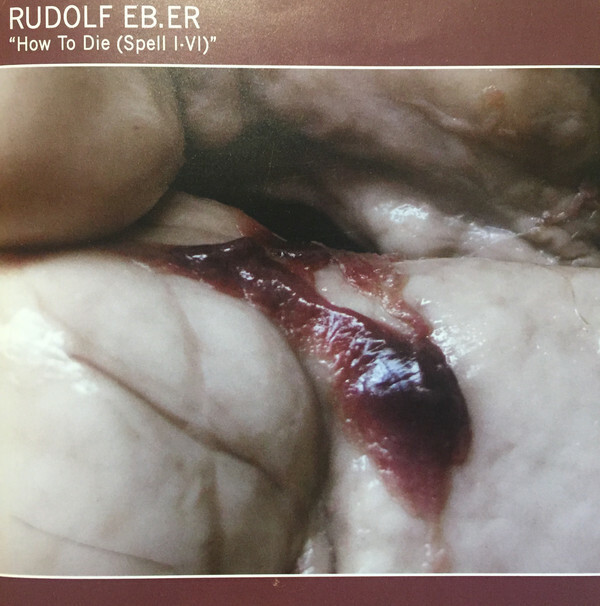 Through the manipulation of field recordings, installations and live-performances Eb.er has constructed a grotesquely vivid universe governed by aesthetic and metaphysical chaos. The latest expansion is called ‘How To Die’ and is divided into 6 spells that are collected on a 7”.